Thread by @SethAbramson: "*MEDIA'S AMAZING MANEUVER* 1) falsely requiring a single Hollywood-style "smoking gun" on collusion 2) reporting breathlessly on a revelatio […]"
Amazing that he couldn't even use proper grammar in answering the most important question of his life. ❎ "I never worked for Russia." 🆗️ "I've never worked for Russia." 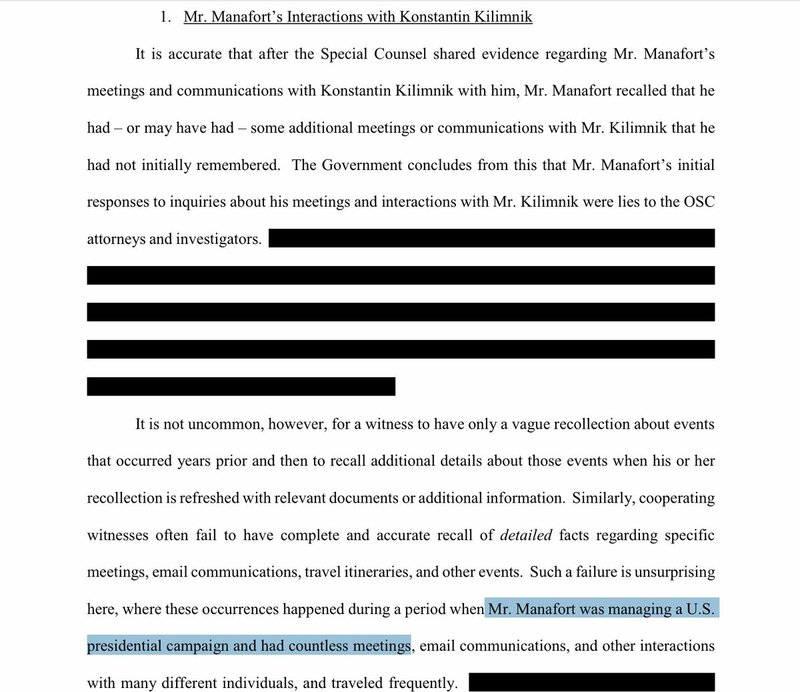 🆗️ "I've never coordinated with Russia." 🆗️ "I've never coordinated with agents of Putin's Kremlin." Trump fired Comey. Trump's campaign NatSec chief, Sessions, fired McCabe. Baker and Page *chose* to leave the FBI. Strzok was fired *despite* recommendations he get a small suspension. *Any* media reference to how these folks left the FBI without these facts is pro-Trump disinfo. 2/ I've said before and will say again that FBI employees whose errors at the FBI were a) minor, and b) not malicious got fired by Trump or his people *precisely* so that Trump could use this information down the line to smear lifelong public servants. Media is letting him do it. 3/ Donald Trump *orchestrated* the firing and libel of lifelong public servants as part of a campaign of criminal obstruction of justice, and now he is *crowing* about what he did on Twitter daily with media simply putting his tweets up on the screen without comment. It's insane. 2/ Not even spies do this—this is dumb, evil collusion. "Trump has gone to extraordinary lengths to conceal details of his conversations with Putin, including taking his interpreter's notes and instructing a linguist not to discuss what transpired with administration officials." 3/ Trump met privately with Putin and Tillerson in Hamburg in July '17. Then the press started prying into what was said. Then Trump's Middle Eastern allies began using proxies—e.g. Broidy—to get Trump to fire Tillerson. Did they decide Tillerson wasn't loyal enough post-Hamburg? 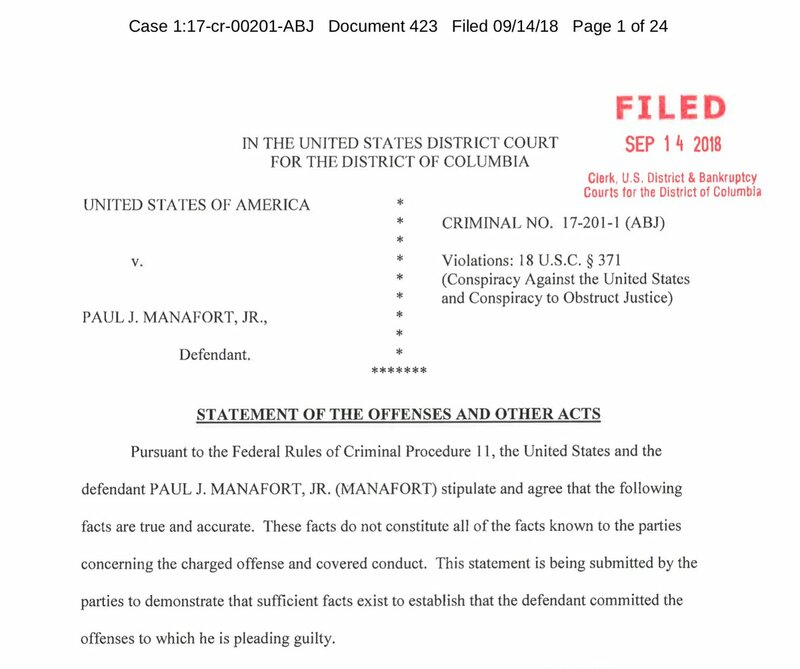 This first count #Manafort admits to is violation of 18 USC § 371, "Conspiracy Against the United States." 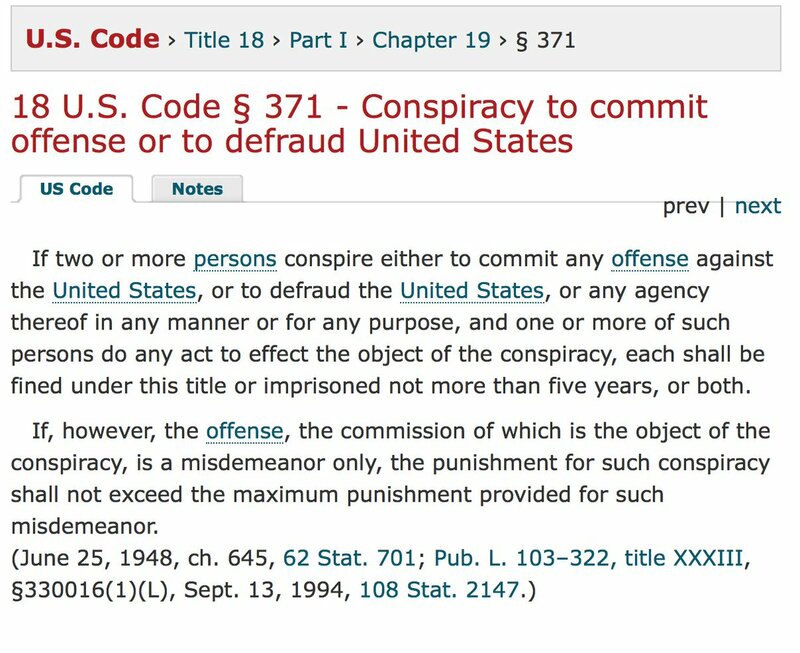 A conspiracy, definitionally, requires more than one conspirator. 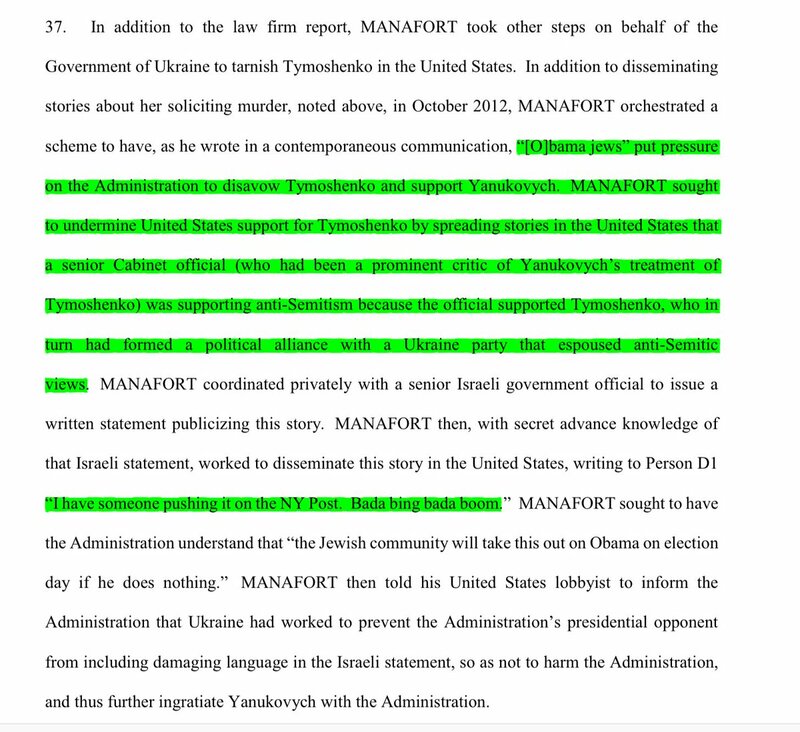 Who did Manafort conspire with? 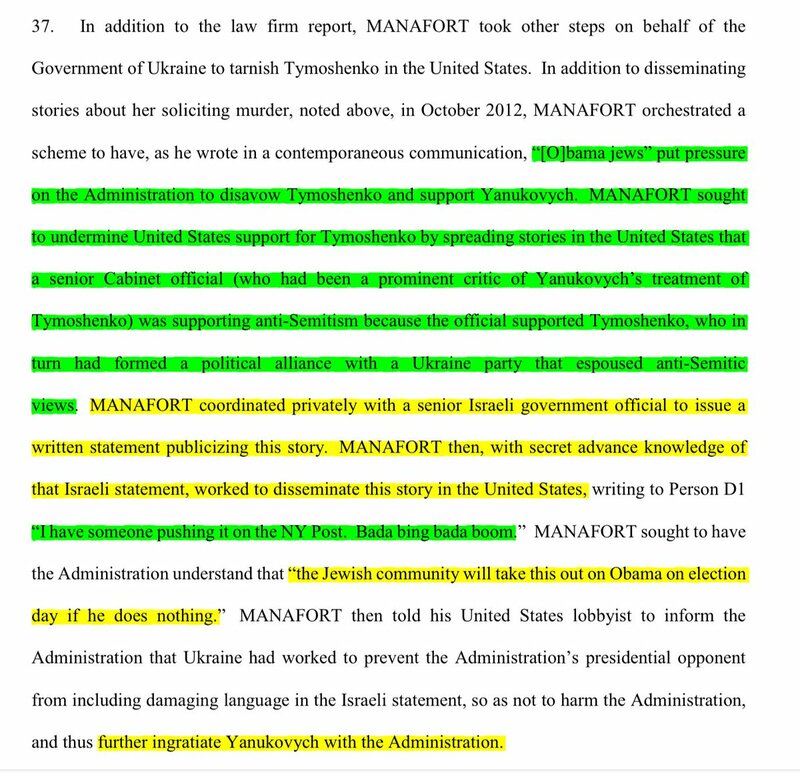 The first paragraph dealing with Count 1 names Richard Gates and Konstantin Kilimnik "and others"
#Manafort charging document for today's guilty plea includes details of his planting disinformation in US press to smear political rivals of his pro-Russia clients in Ukraine. 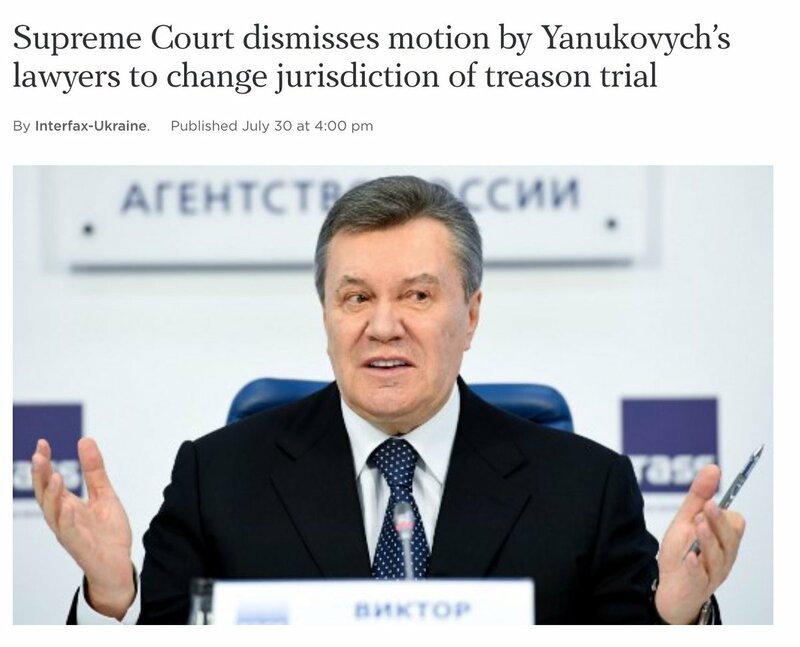 Eg "Plant some stink on Tymo"—painting a female rival as a criminal who paid for murder. Sound familiar? 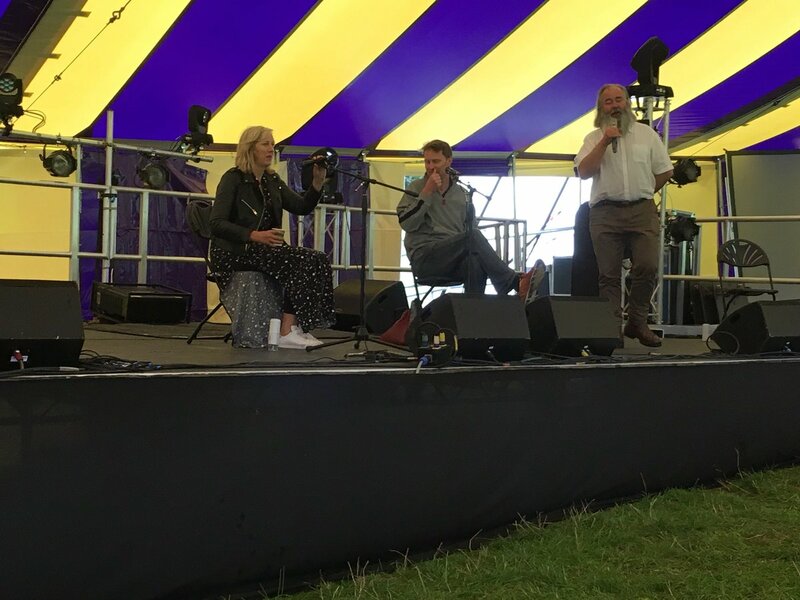 Carole asks Luke: when did Trump cross your radar? Luke: summer 2016. 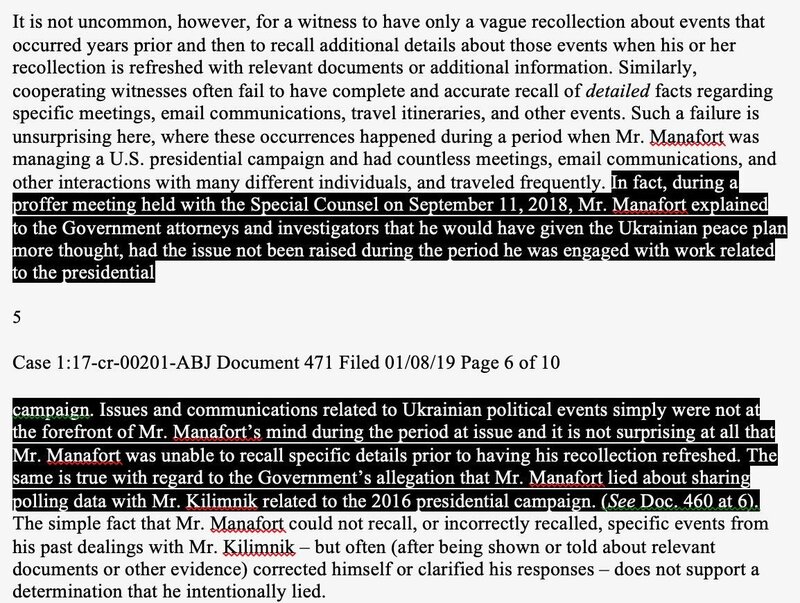 When Manafort became campaign manager whom Luke had met in Ukraine who was consultant transforming Yavchenko. What was he doing in Soviet Empire?? He was best connected political lobbist in area. Pre-Steele! 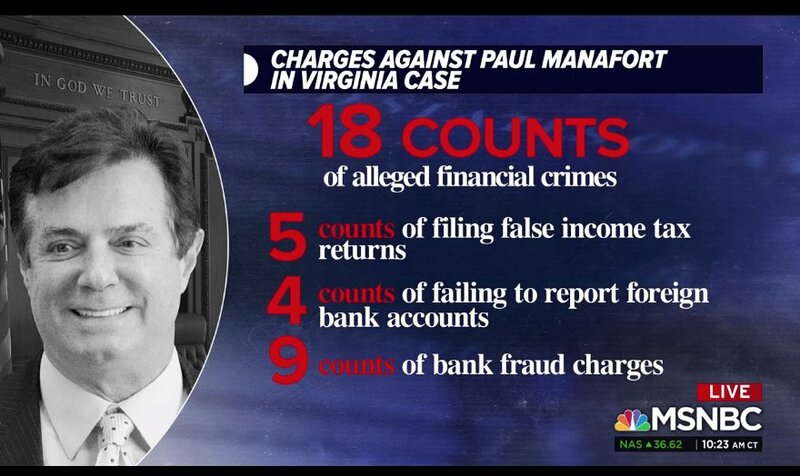 #Manafort's Virginia trial begins today—1st of 2 for Trump's Campaign Manager whose shady work for pro-Russia oligarchs in Ukraine were well known. 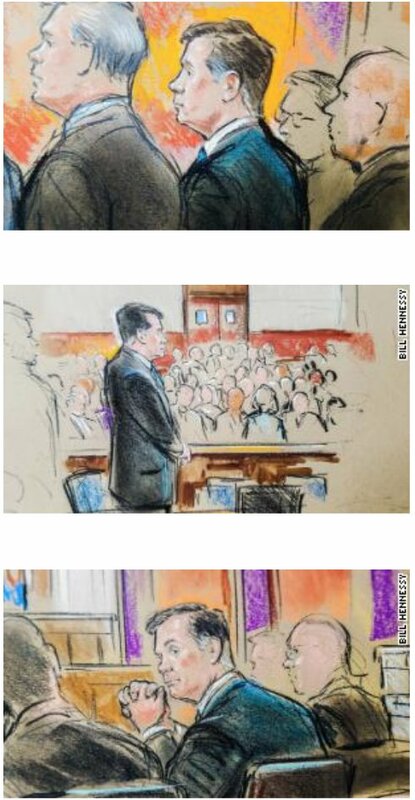 Mueller team will tell this story thru 18 counts of financial crimes. They'll likely also establish debt/cash flow problems by 2016.